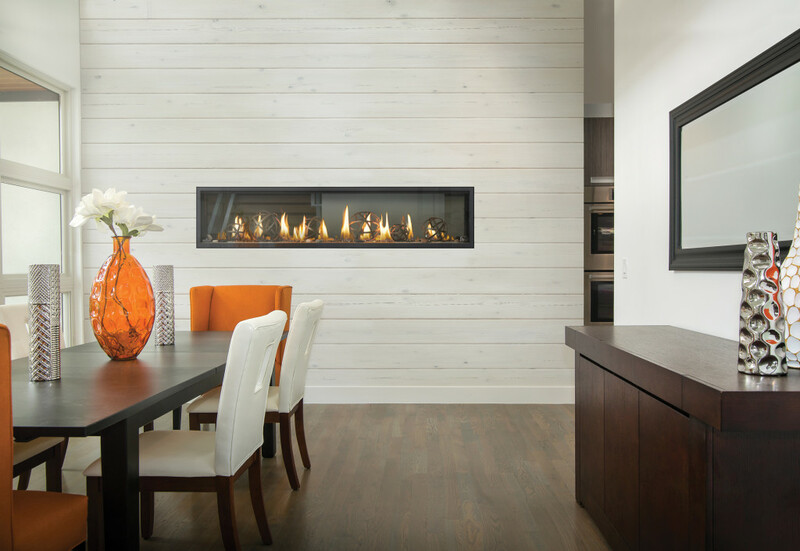 Forest Glade Fireplaces is known for industry leading grills that come in various sizes, styles, and a range of grilling levels, from chefs in the making, to professional chefs. All grills are designed with customer satisfaction in mind, and manufactured with the highest quality parts on the market. Whatever your unique needs consist of, we have an entire line of grills that are guaranteed to perform efficiently for years to come. Napoleon® products are built on a passion for high quality manufacturing and customer satisfaction. We supply a full line of grills and grilling accessories to select from; all of which exceed industry safety/efficiency standards.